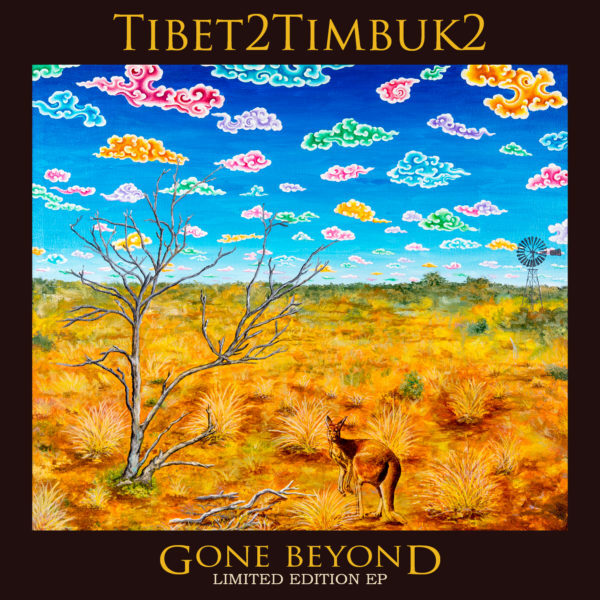 Acclaimed Tibetan world music band Tibet2Timbuk2 are releasing a limited edition EP entitled “Gone Beyond” for the festive season, in advance of their long-awaited full length album to be launched at Festival of Tibet in April 2019. “Gone Beyond” is also the title of a beautiful bonus track which will never be released in any other format. Click this EP cover art kindly done by amazing Karma Phuntsok to get your special limited edition. From Tenzin’s latest album “HEART STRINGS” this Video Clip with the Kids of Tibetan Children’s Villages India, Mustang and Nepal. You can purchase a copy of the album from all Perfect Potion Stores and online at EthnoSuperLounge. Today is World Storytelling Day. The aim of World Storytelling Day is to celebrate the art of oral storytelling, with as many people as possible around the world telling and listening to stories in their own languages on the same day. People taking part can link up with others around the globe who are also contributing – making it a truly international festival that creates new friends and promotes positive understanding of cultures around the world! At 11th Festival of Tibet at Brisbane Powerhouse - Profound and moving, the ‘1000 STORIES’performance art event features real-time painting by acclaimed Tibetan artist, Karma Phuntsok – the living treasure of Tibetan contemporary arts illuminated by songs and music by Tibet2Timbuk2 with Tenzin Choegyal, Tenzing Yeshi, Tenzin Nyidon and Friends. An image speaks a thousand words, and beautiful music can take you on a journey of encyclopedic proportion! Come along to 1000 Stories to also see Tibet2Timbuk2 launch their long awaited new album and be the first to hear this highly anticipated new repertoire.